Tomorrow is Thanksgiving here in the States, so it's the perfect time to talk about how to survive the family-filled, party-going holiday season, as an introvert. 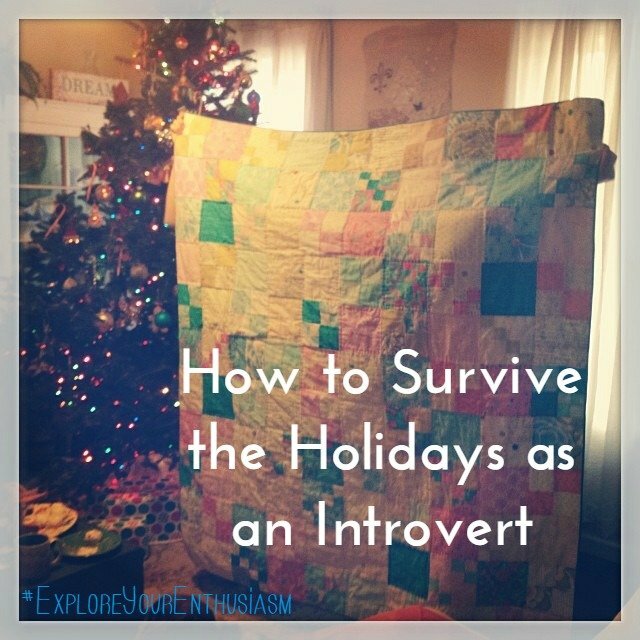 How to use your introversion as a superpower for enjoying the holidays. 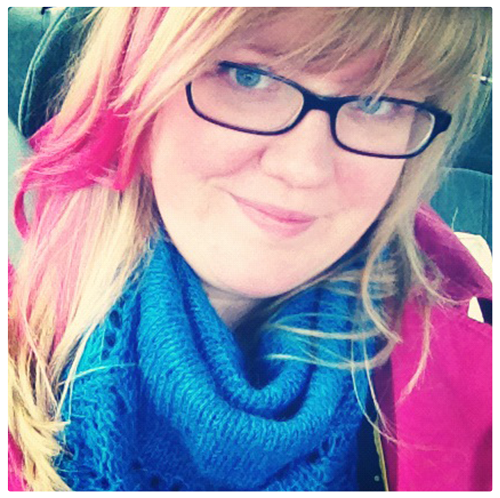 Overcome any introversion guilt or shame. Feel good and refreshed even if you spend more time than usual with other people.